Cala Llonga lies on the east coast of Ibiza, fifteen kilometres north of the principal town. It is a relaxed resort where visitors come to enjoy its peaceful atmosphere, its long, sandy beach and its warm, shallow waters. It is a great favourite with families and couples. Water sports are available from the beach. The resort also appeals to golfers as the island's only course is just five kilpmetres away. Although there is a reliable bus service, if you wish to make the most of your visit, car hire is recommended. Hotels and apartments provide good quality accommodation with tariffs to suit most budgets. Take a look at the all-inclusive deals as they may be cheaper than you think and offer good value. This can be the case when travelling with families as the cumulative cost of meals and snacks can be considerable. Restaurants and bars have a wide range of menu and cater for all tastes. Local wines are both pleasant and inexpensive. As you'd expect in this family friendly resort, nightlife is low key. While the resort has a more than adequate number of shops, if more are required you can take the bus to neighbouring Santa Eulalia. Low cost Cala Llonga holidays can be enjoyed from April until the end of October. Temperatures rise from twenty to thirty and above in the height of the season. Several budget airlines fly direct to Ibiza from regional airports. Check to see if there is a service to the island from your own local airport. The transfer time from the airport to the resort is a little over half an hour. Having decided on a Cala Llonga holiday, you may think your search is over. However, if you are looking for a bargain, and who isn't, your search has only just begun. Holiday advertising can be confusing as the offers include so many variables that it is difficult to compare like with like, and it is also time consuming. 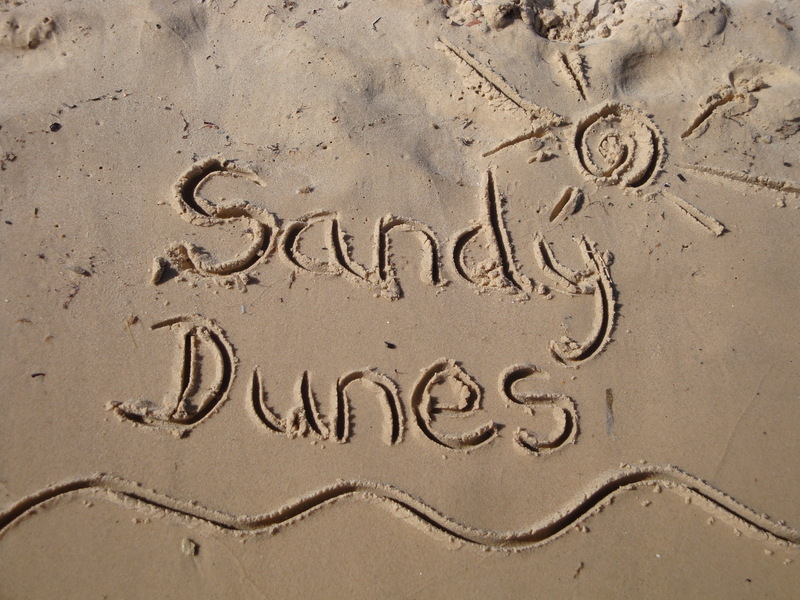 At Sandy Dunes Holidays, we can help you save time as well as money. As a price comparison site, we have access to the best offers from more than three dozen travel companies, including some of the market leaders. They are all competing for your booking and this inevitably leads to great deals. All it takes is one simple search. Just enter your dates, your destination and your point of departure and within a few seconds we'll show you the Cala Llonga holiday that is the cheapest. Since offers change daily, to avoid disappointment phone without delay.